If you have to carry a diaper bag at least we have "Manned" it up for you. These are made from heavy duty carbon fiber vinyl and Cordura liners. 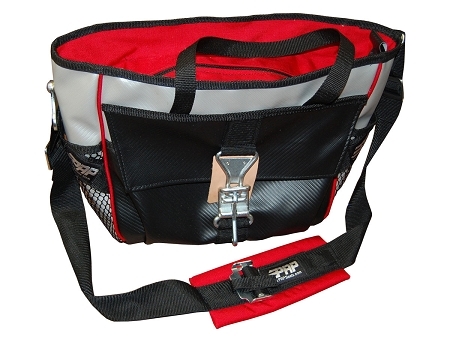 They are equipped with a seat belt strap, racing style latch, link side latch and window net end pockets. 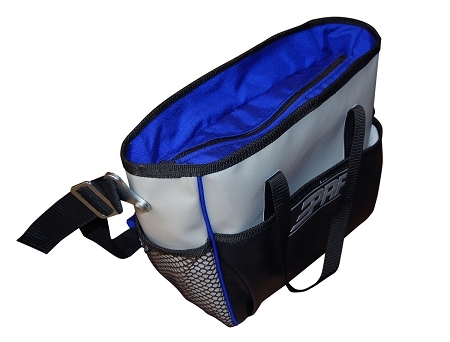 Available in Blue or Red Trim.